i) Posses good academic record with PG degree with 55% marks. ii) 5 yrs. experience as Superintendent Gr.II/ Section Officer / Personal Assistant OR three years teaching experience. iii) Should posses good working knowledge of computer applications. B. Com with knowledge of Computer Applications. ii) Posses speed of typing with 25 w.p.m. in Hindi or 30 w.p.m. in English & knowledge of Word Processing in Computer. ii) Posses speed in typing with 25 w.p.m. & in Shorthand 60 w.p.m. in Hindi & English both with knowledge of Word Processing in Computer. ii) Posses speed in typing with 25 w.p.m. in Hindi or 30 w.p.m. in English & knowledge of Word Processing in Computer. 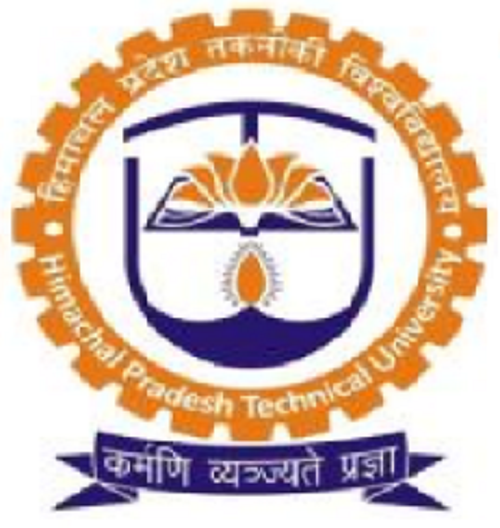 The mission of the Himachal Pradesh Technical University (HPTU) is to create human knowledge with excellence and benefit society through research integrated with technical education. HPTU releases notification for the recruitment of various posts. Applicants can apply on or before 20-12-2014. Applicants should deposit the fee through DD in favour of Finance Officer, H.P. Technical University payable at Hamirpur. Willing/eligible & desirous applicants should apply through prescribed format. Attach self attested photocopies of documents (age proof, qualification & experience certificates) along with the application. Selection Criteria:- Written Test/ Interview. Wrong and incomplete application form will be canceled/rejected. Total no. of posts may vary. To apply for more than one post, applicants should deposit the separate application form. The decisions of the University regarding all matters will be final. Age limit will be counted as on 01-01-2014. Govt. service employees, should produce their NOC.